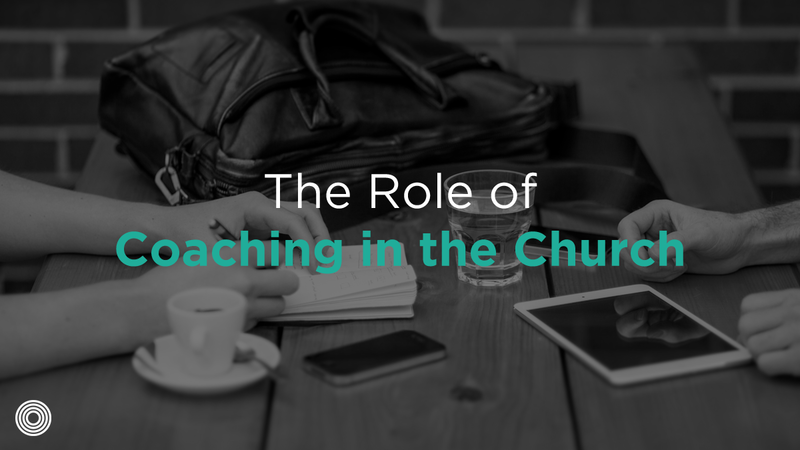 Coaching is an ongoing intentional conversation that empowers a person to fully live out God’s calling. 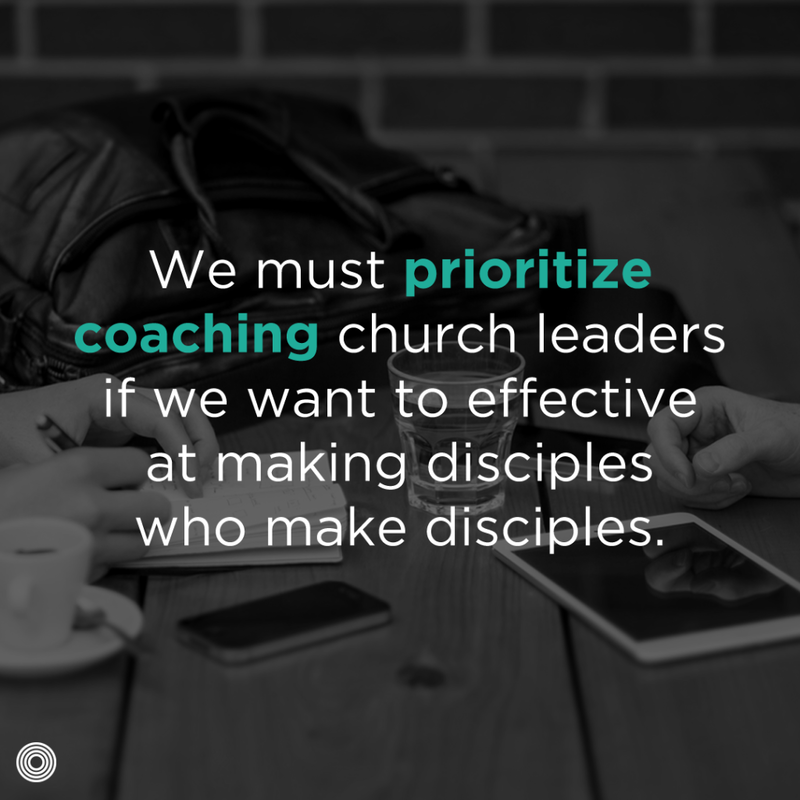 Disclaimer…coaching is not the same thing as shepherding or training. Jordan is the pastor of missional community and church planting at Redeemer Round Rock in Round Rock, Texas.